We believe that a trip to the dentist can be a great experience. We believe that the small things really do matter and make a big difference. We believe our team is made up of caring professionals whom purpose is to help, assist and comfort our patients. 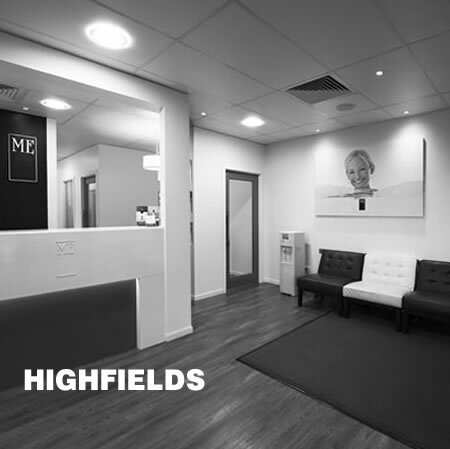 At ME Dental Practice our entire team is dedicated to ensuring we provide the best service to our patients. 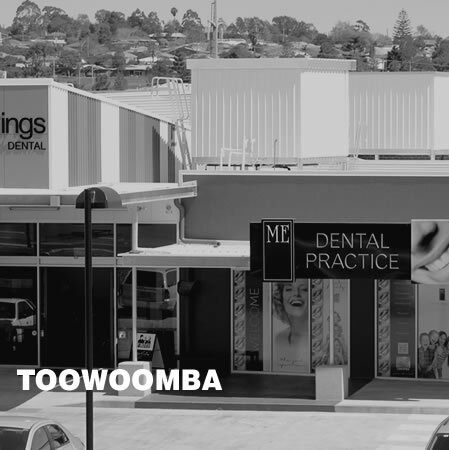 Our practice prides itself on making high quality dental treatment available to the whole community. 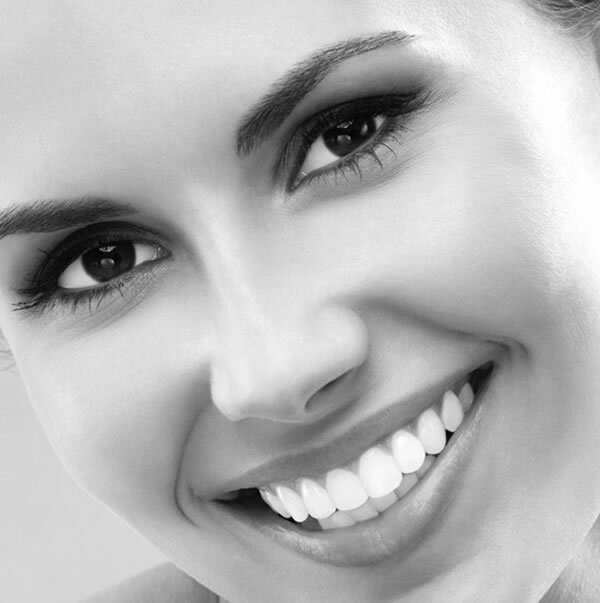 Our practice promotes a holistic approach to dentistry. This has been evident in the way our clinician’s treatment plan and perform procedures since opening our doors in 2011. We greatly value the general wellbeing of our patients and offer safe amalgam removal upon request. ME Dental Practice is an environmentally friendly practice certified by the Eco Dentistry Association. Our entire practice has been designed in keeping the Eco Dentistry Guidelines.